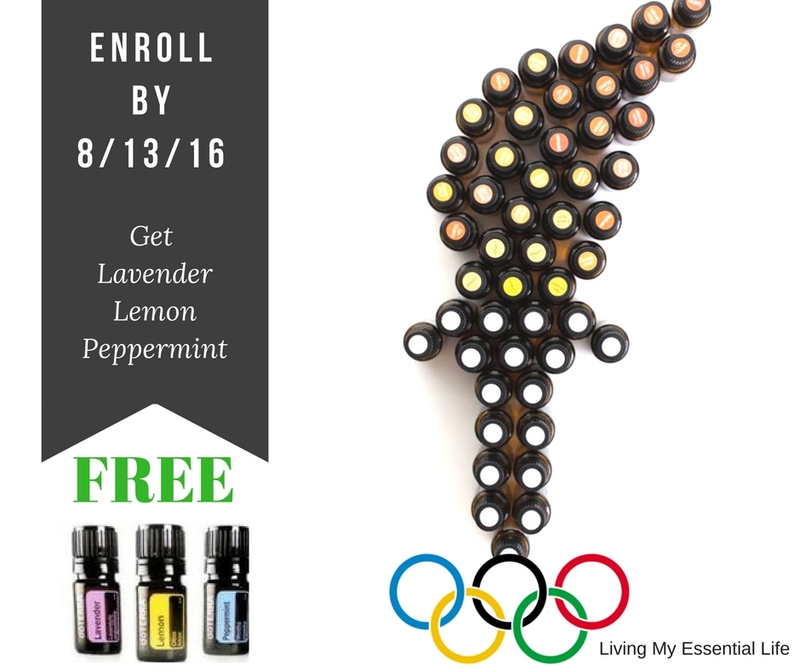 In honor of the 2016 Summer Olympics, I would like to offer an enrollment promotion this week! If you purchase an enrollment kit with me by 8/13/16, you will get an Introductory Kit of Lavender, Lemon and Peppermint for FREE!!!! 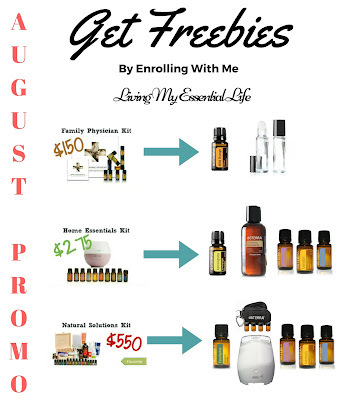 PLUS this month's enrollment specials! Here are this month's other enrollment deals. Contact me to take advantage of this awesome deal! Message me through my Facebook page.